A show that makes smart people feel dumb… and then smart again. 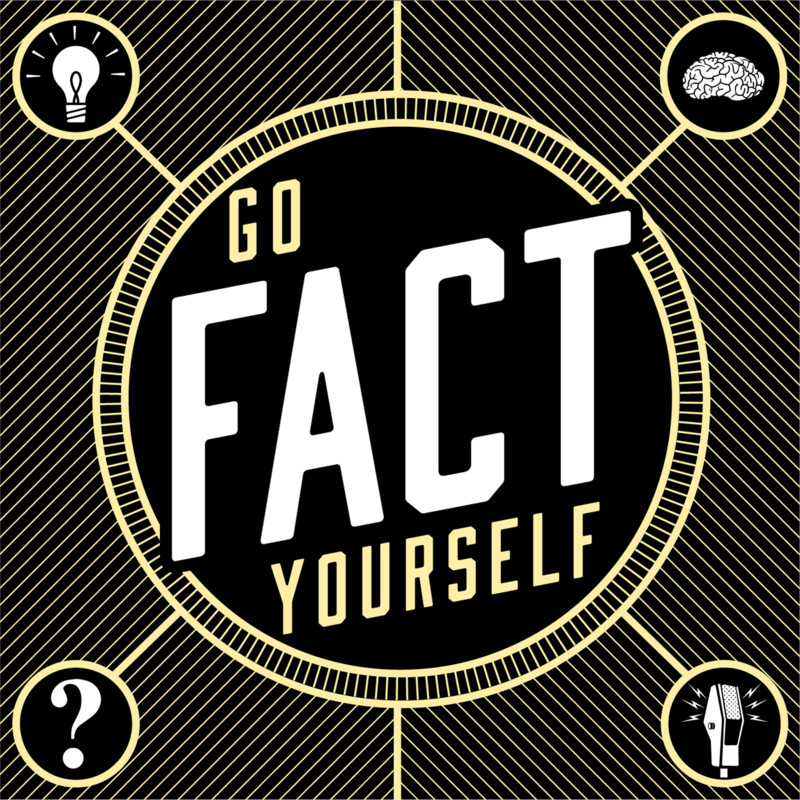 Fans of comedy, cars and Howard Stern rejoice: This episode of Go Fact Yourself is sure to delight! Shawn Pelofsky is a comedian whose special “Stretch It Out” is available now. She’s ready to be quizzed about her favorite things; But she’s also excited to share a personal experience with one of her greatest loves: Bette Midler. Shawn goes up against comedian Greg Fitzsimmons, who you can hear hosting two podcasts: “Ftizdog Radio” and “Childish.” He tells us about why his brief time as an athletic swimmer helped his future career in the entertainment industry. 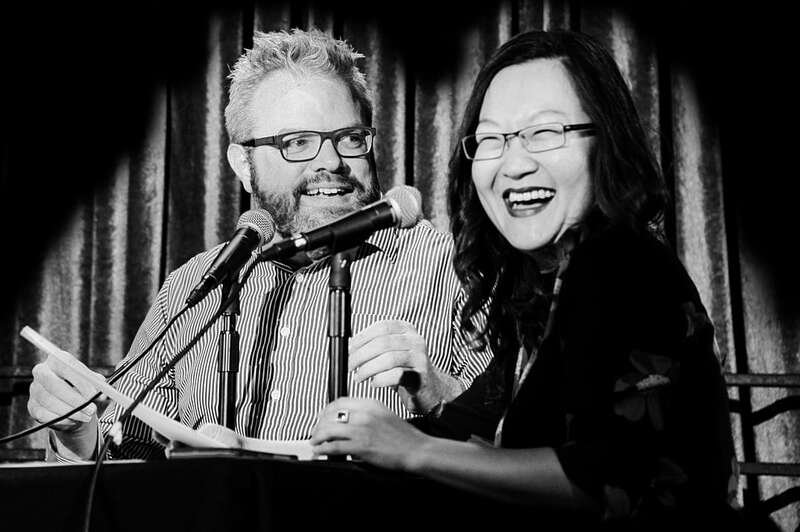 The show touches on everything from cool janitors to chemistry to presidential prank calls. What’s the difference between silicon and silicone? What’s the difference between whisky and whiskey? Greg Ftizsimmons: Classic Mustangs, President John F. Kennedy and antidepressants. Shawn Pelofsky: Howard Stern, the TV show “So You Think You Can Dance” and gay culture. Leslie Kendall, chief historian of the Petersen Automotive Museum. John Melendez comedian and author of the book “Easy For You To Say”. This episode is sponsored by CA Trusts. Theme Song by Jonathan Green. Maximum Fun’s Senior Producer is Laura Swisher. The show is edited by Julian Burrell. © 2019 van Straaten Entertainment, inc. All right reserved except where otherwise observed. Go Fact Yourself is a production of Maximum Fun and van Straaten Entertainment, inc.